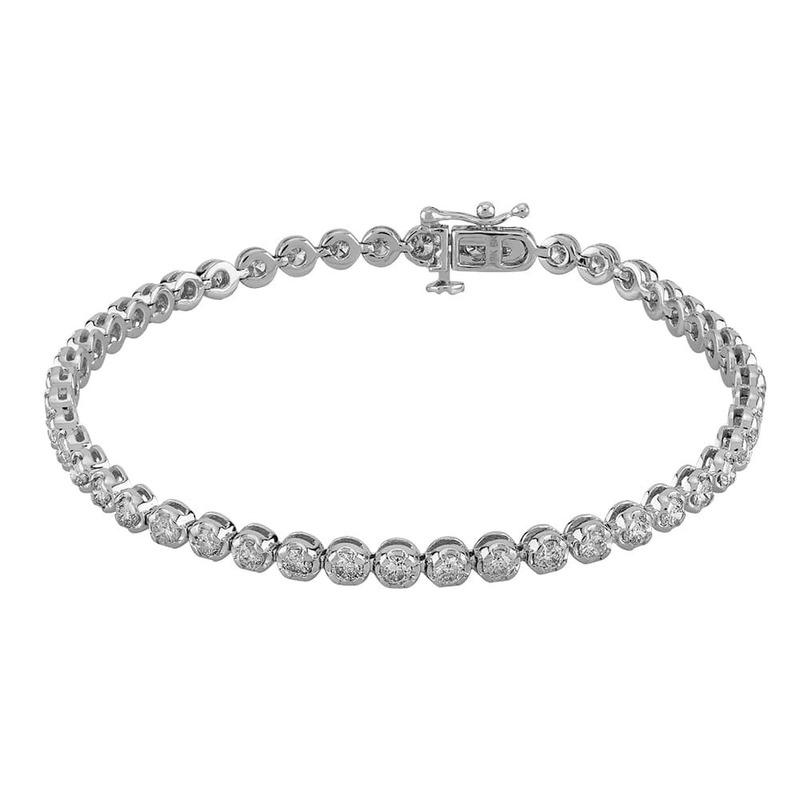 This stunning tennis bracelet is perfect for bringing a glamorous sparkle to your outfits. 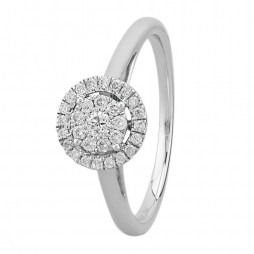 Expertly crafted from white gold and adorned with around 3.00ct of dazzling diamonds in a four-clawed design, it makes a standout addition to any jewellery collection. 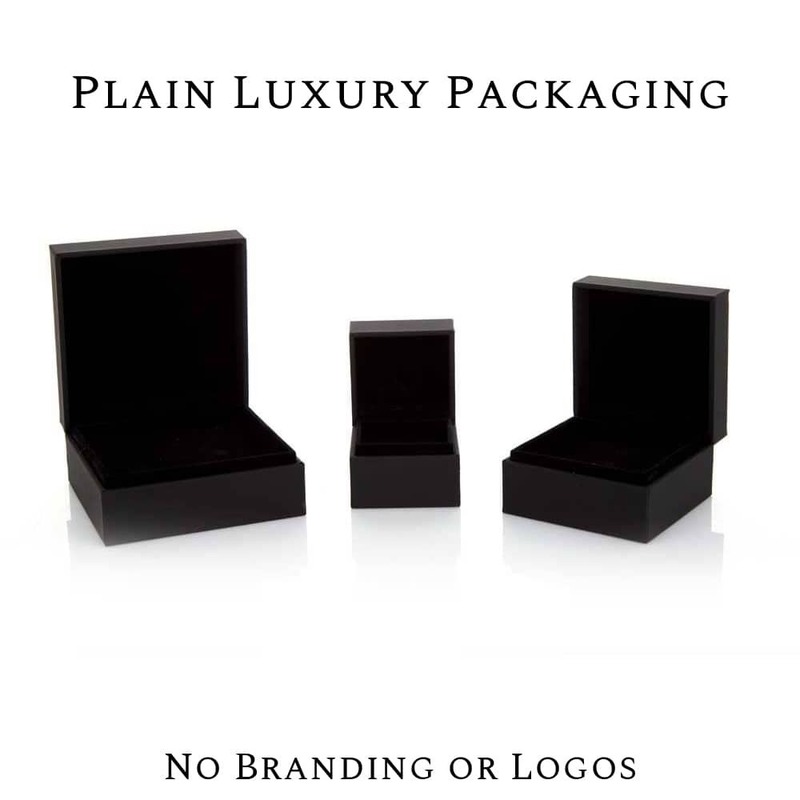 A beautiful gift for yourself or your loved one, buy with confidence.